For all you shredders and metal heads. This is the pick for you. But it is NOT for sissies! Don't come crying to me if you poke yourself and start to bleed. Extremely sharp, accurate and bright. Great for sweep picking and pinch harmonics and really digging in. You won't find a pick like this anywhere! 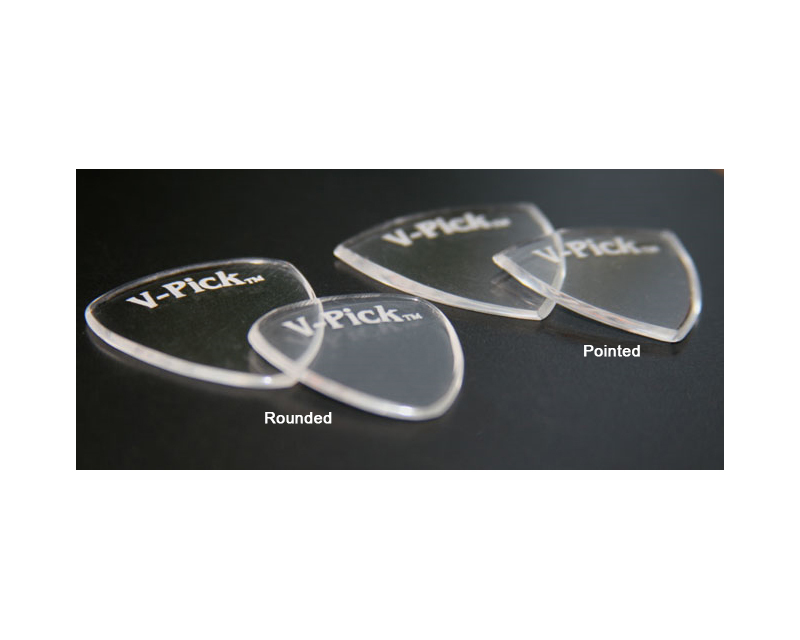 They're made from the same stock as the regular V-Picks, so they have the same gripping characteristics and cool feel. 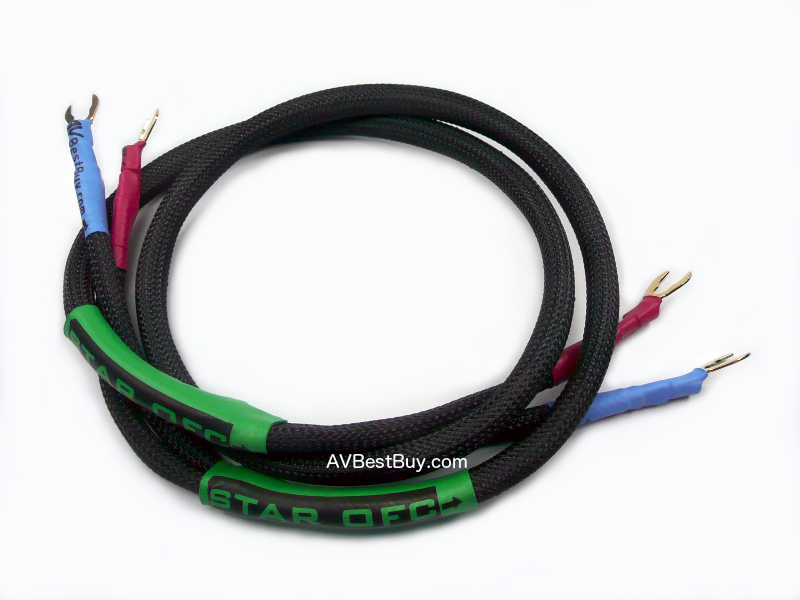 BASS PLAYERS LOVE THIS PICK TOO! I love packaging these picks up and sending them out. They are just so cool looking, sometimes I just walk around the house with one in my hand, admiring it. 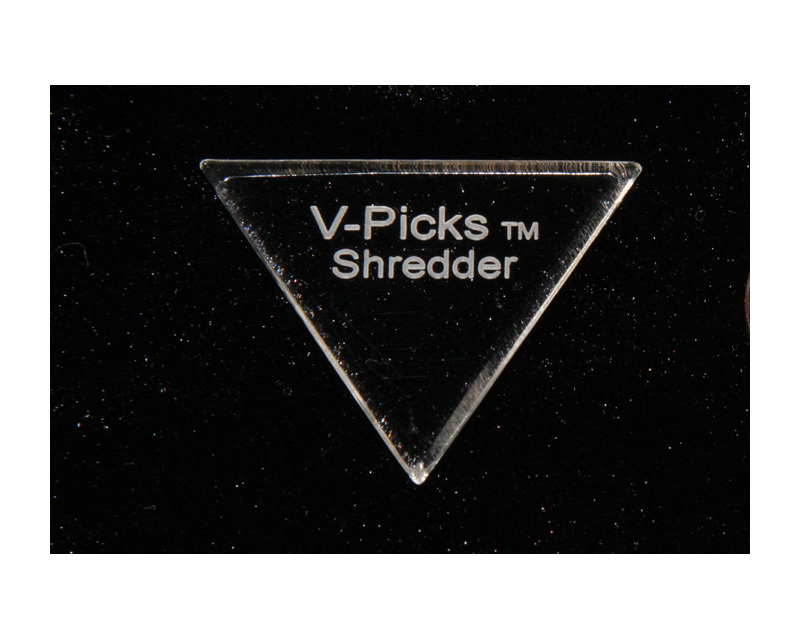 I am very proud of our Premium V-Picks! I know that you will be knocked out when you see and feel them. 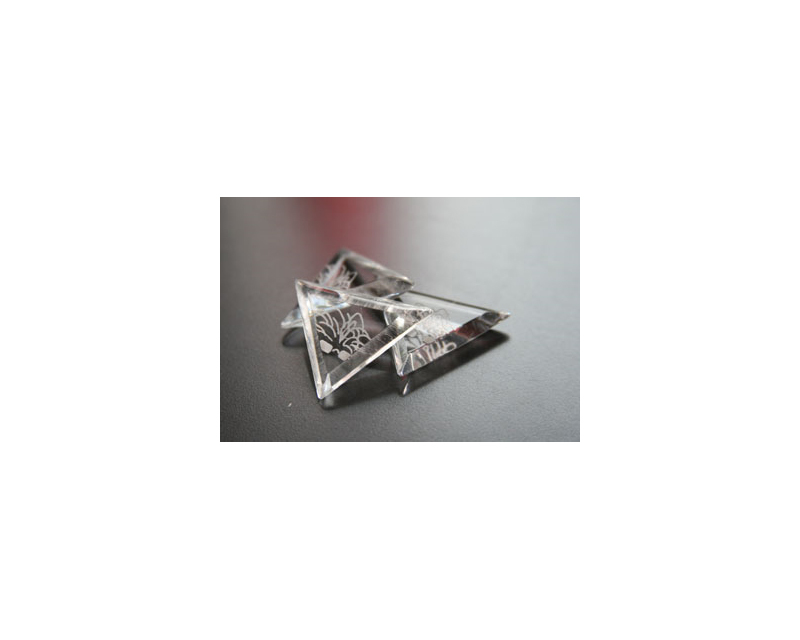 They really are a PREMIUM guitar pick!